Is your PC/laptop feeling hotter than usual? Alarms beeping inside the case? Then you just might want to take a closer look at those temperatures! After all, overheating is the lead cause of hardware failure and it can drastically reduce your device’s lifespan. 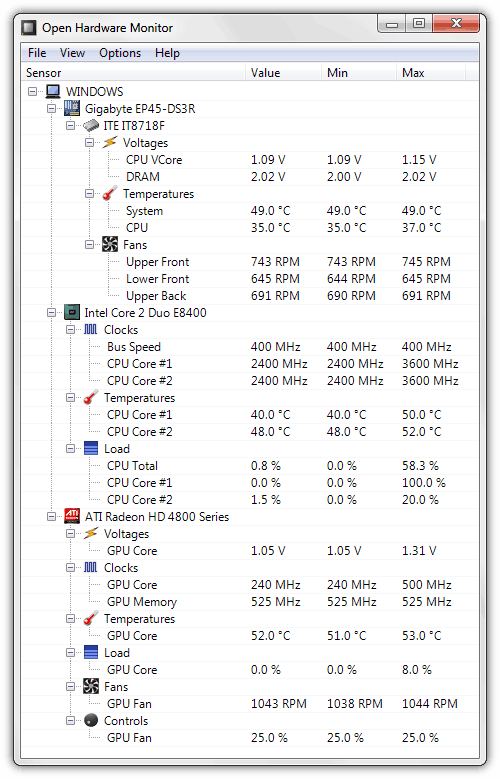 So, here’s a couple of suggestions as to how you can monitor your GPU and CPU temperatures, as well as some pointers on how to keep the temperatures within the acceptable range. The easiest and most basic way to check the CPU temperature is through your motherboard’s BIOS. 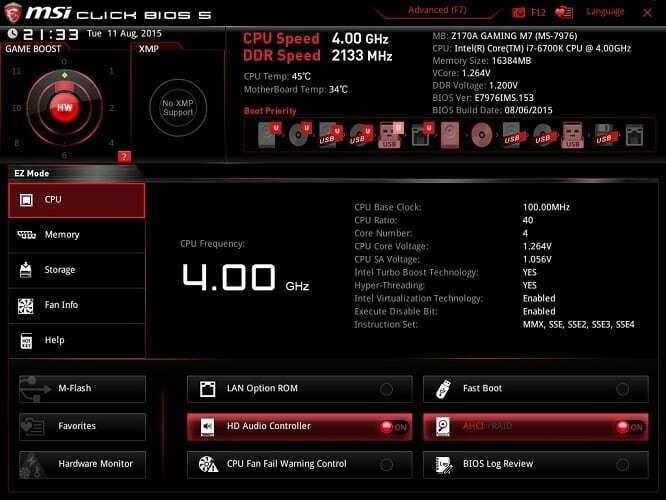 Not every BIOS will look the same, especially in the case of gaming motherboards. However, they are all fairly simple to navigate – just glance over the different tabs and sections until you get to the CPU settings. The temperature will be displayed here, if it is not already shown on the first screen. The BIOS might look scary if you’ve never accessed it before, but don’t worry too much about changing something that you shouldn’t tamper with – when exiting the BIOS, it will always display a prompt asking whether you wish to save any changes, so it’s quite easy to rectify any mistakes you might have made. The obvious downside to using the BIOS for temperature monitoring is that you need to restart your computer every time that you want to check the temperatures. If you need to do this more frequently, then read on for some solutions that are available straight from your desktop? 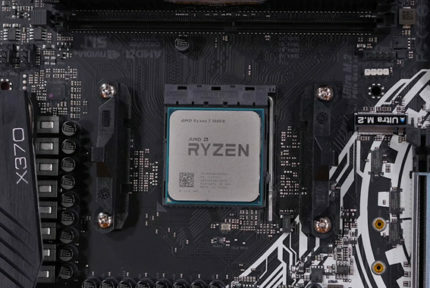 Both AMD and Intel have their own overclocking utilities – the Ryzen Master and the Extreme Tuning Utility respectively. Chances are you have them installed already. These utilities are both rather straightforward and offer extensive overclocking options, although you’d do best to stay away from the latter unless you know what you’re doing or you just might make your temperature problems far worse. 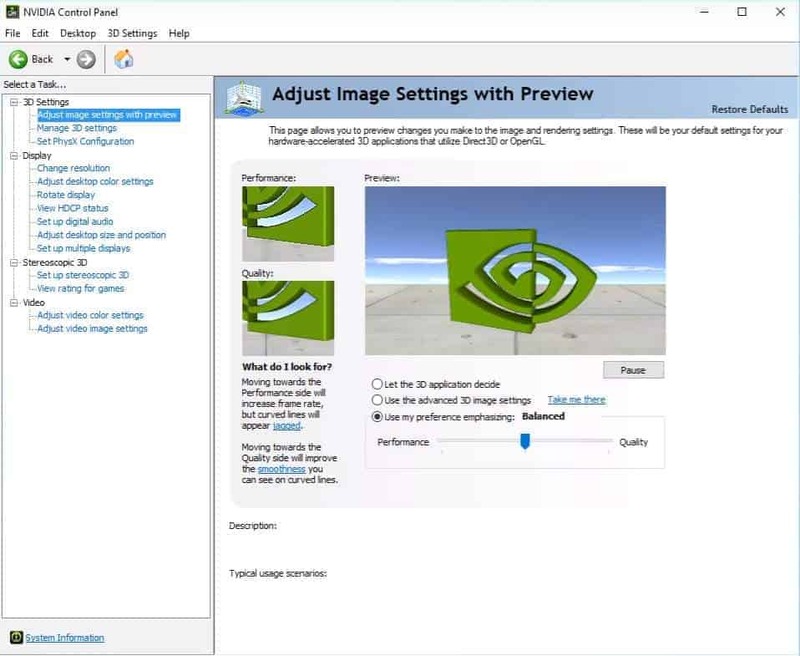 Much like with CPUs, AMD and Nvidia offer their respective control panels as a means of monitoring the temperature of your GPU – the AMD Control Center and the Nvidia Control Panel. These are also almost always installed along with the graphics card drivers, but if they are missing, they can easily be downloaded from either the AMD or the Nvidia site as part of the driver packages. 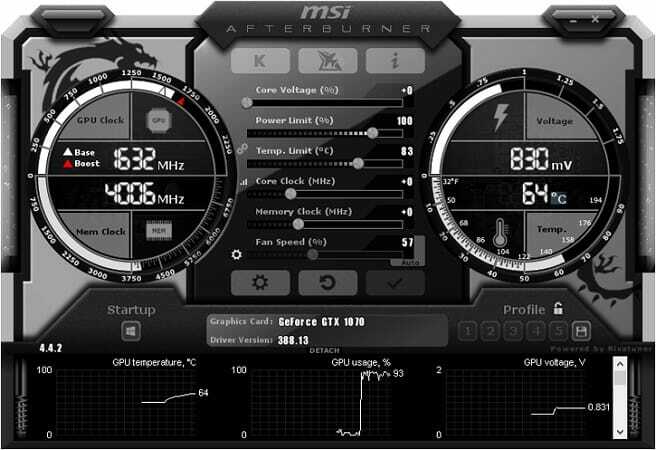 What’s more, graphics card manufacturers also include their own separate overclocking utilities which, naturally, also function as temperature monitors. Once again, the manufacturer will include their utility with the driver disc, so acquiring them shouldn’t be a problem. And finally, keep in mind that any utility will be compatible with any GPU, regardless of the manufacturer. For example, you are free to use the MSI Afterburner on an Asus card instead of the Asus GPU Tweak, and vice versa. OpenHardwareMonitor is an entirely free program which you can download here. It is open-source and still in beta, but it is more than capable of giving you all the necessary system information, temperatures included. It is compatible with all Intel CPUs up until Kaby Lake, but it doesn’t yet officially support Coffee Lake or Zen architectures yet. Furthermore, keep in mind that it might not work flawlessly even if your CPU is officially supported, seeing as it is still in beta. 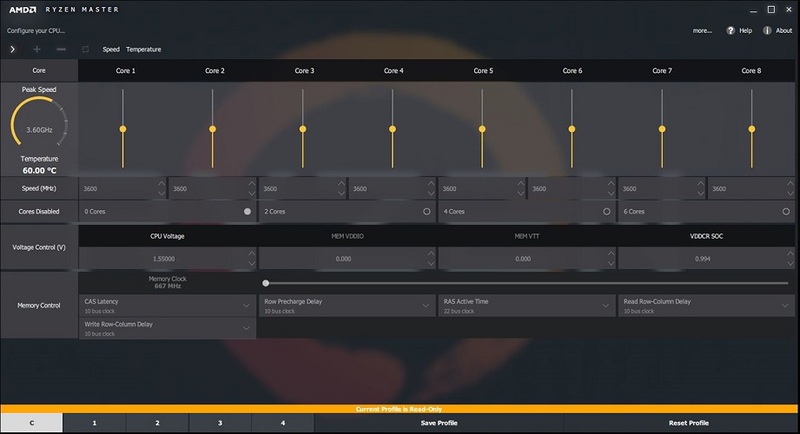 The bottom line is, OpenHardwareMonitor is a simple, free, and lightweight program that is remarkably easy to use and that represents a very easy way to check both your CPU and GPU temperatures. First and foremost, keep in mind that the reason why your CPU/GPU is overheating is most likely dust build-up. Every computer that relies on active cooling will eventually accumulate large amounts of dust which will inhibit the cooling system’s effectiveness. And what to do when that happens? Why, clean it, of course! Check out our guide on that very subject, and if you are a laptop owner, you might also want to cast a glance at another one that will tell you how to keep your laptop cool while gaming. If it’s not dust, the reason for the high temperatures could be due to poor airflow or defective hardware. To ensure proper ventilation, none of the sides of the case should be obstructed. 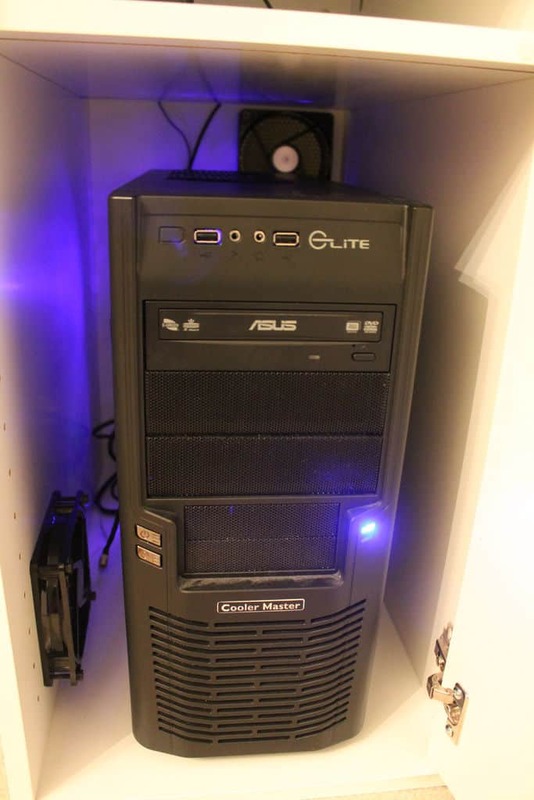 Furthermore, if the power supply is located at the bottom of the case, then the case should also be placed on a solid surface, as soft surfaces such as carpets can block the PSU’s air intake. And when talking about defective hardware, this could mean either the primary heat-generating components themselves or merely their coolers, but most commonly the latter. 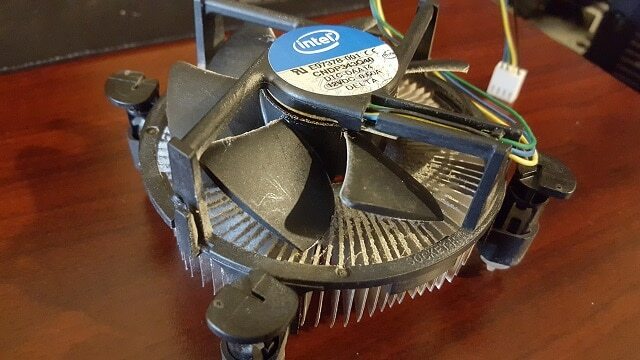 Luckily, it’s fairly easy to replace a CPU cooler, but you might need to ask help from a professional if the GPU’s fans have given out. Finally, a great way to improve your PC case’s airflow is with the addition of case fans – they are affordable and even one can be helpful if you’re regularly combatting high temperatures. Those would be our top picks when it comes to all the ways you can monitor your CPU and GPU temperatures. Of course, they are far from being the only options out there, but you’ll hardly need the use of the more powerful software such as AIDA64 or CPU-Z if all you want to do is check your temperatures from time to time.